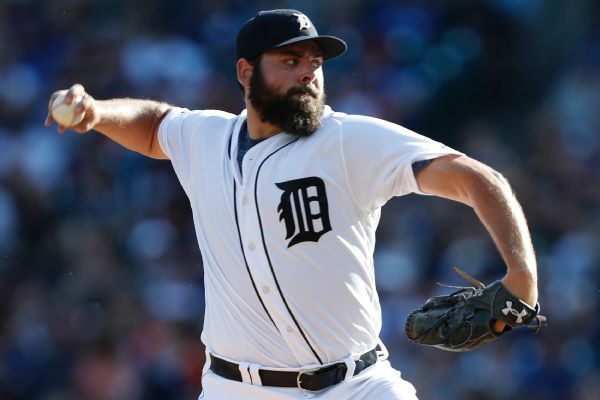 Tigers pitcher Michael Fulmer, who was the 2016 AL Rookie of the Year but dipped to 3-12 with a 4.69 ERA last season, will have Tommy John surgery on his right elbow. 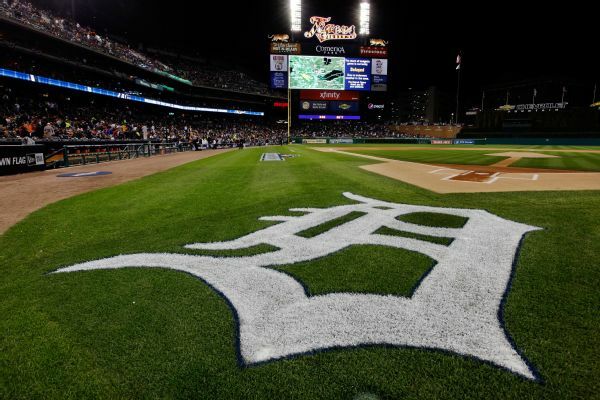 The Detroit Tigers announced Tuesday that pitcher Michael Fulmer needs Tommy John surgery on his pitching elbow. 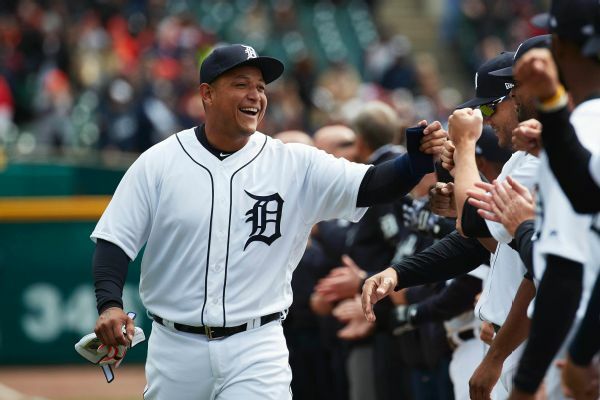 Tigers right-hander Michael Fulmer will focus on refining his lower-body form and will not pitch in games in the near future, manager Ron Gardenhire said. 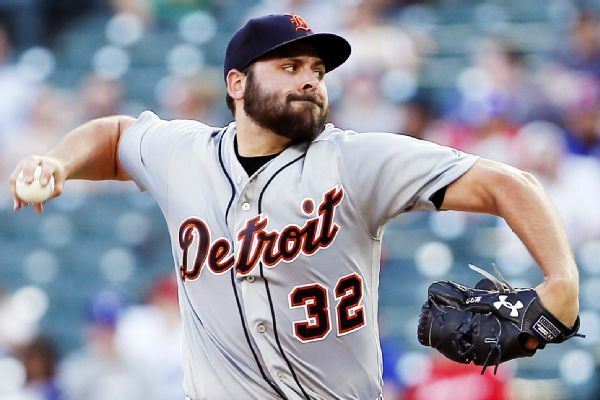 Though pitcher Michael Fulmer lost his salary arbitration case against the Tigers and will make $2.8 million in 2019, players finished hearings with a 6-4 advantage in decisions. 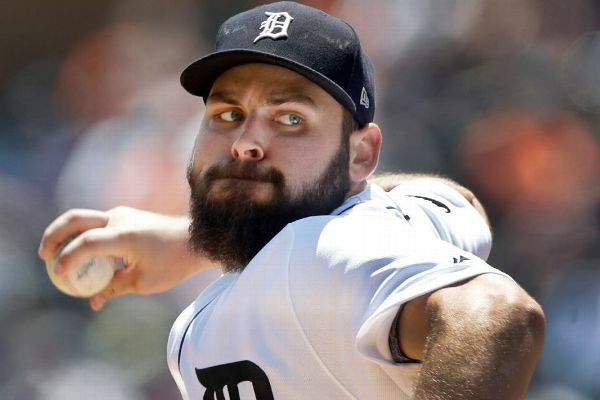 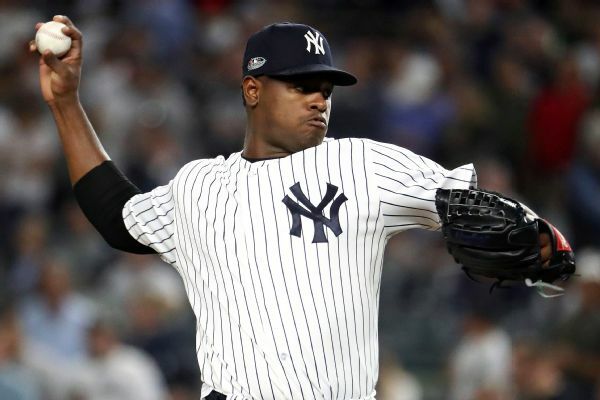 Tigers manager Ron Gardenhire said Michael Fulmer will get a second opinion after an MRI showed possible damage to the meniscus in the right-hander's knee, which he injured trying to field a bunt.